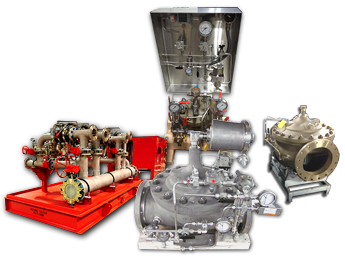 Leecyn Company, LLC supplies a wide range of industrial fire protection products for both onshore and offshore applications. Our selection of fire protection products includes deluge valves and deluge nozzles, deluge strainers, AFFF foam proportioning systems, altitude valves, skids, enclosures, and more. As authorized distributors for some of the industry’s leading manufacturers, we’re able to provide the highest quality, best performing on- and offshore fire protection products on the market. No one knows fire protection products like Leecyn Company, LLC. 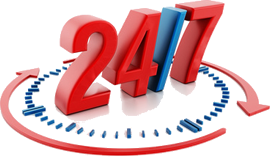 Request a quote on the onshore or offshore fire protection products you need, or contact us for more information.